Vera Wang was founded by the American fashion designer of the same name. Over the years, the brand has become synonymous with luxury and quality, becoming particularly renowned for their fabulous wedding dresses which are coveted the world over. But did you know that Vera Wang also designs and creates stunning pieces of eyewear too? 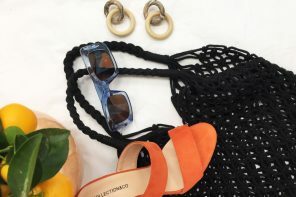 Their glasses and sunglasses are the go-to option for when you want to look chic and on-trend, without breaking the bank. Keep reading to discover our favourite pieces from Vera Wang’s collection. 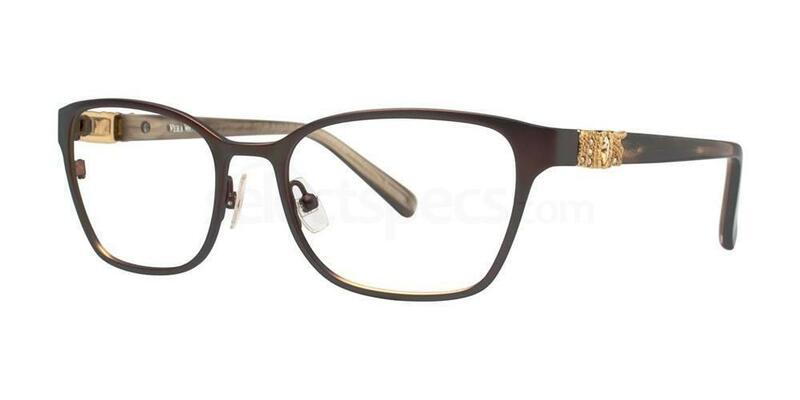 These beautiful specs feature a unique dark brown frame and gorgeous gold embellishment on the temples, giving them a luxury feel. The wayfarer design is incredibly chic and classic and would make these the ideal pair to wear to the office. Be sure to check out the other two gorgeous colours this style is available in. Check out Marta below looking fabulous in her pair. 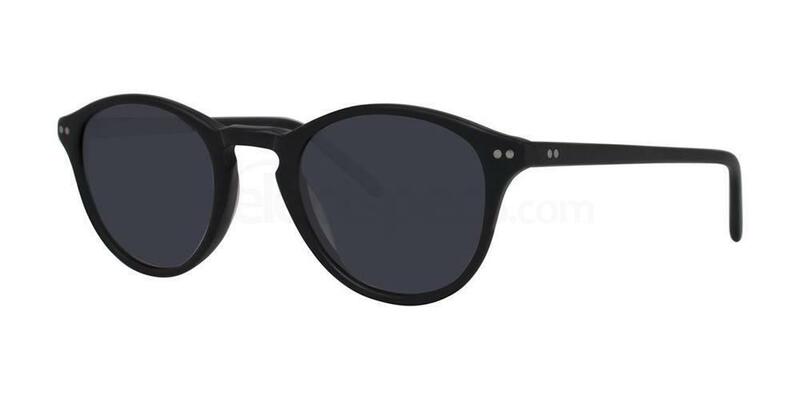 These wayfarer style sunnies are a classic retro style which will serve you well for years to come. We like the simple black frame and grey tinted lenses, whilst the patterned temples add some extra interest to the look. 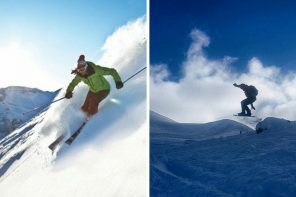 Wayfarers suit most face shapes, so go for this option if you’re not sure which style will be most flattering on you. Go for these stunning sunglasses to make the ultimate fashion statement. The oversized style is super glamorous, and will instantly add some fashionable chic to your outfit. 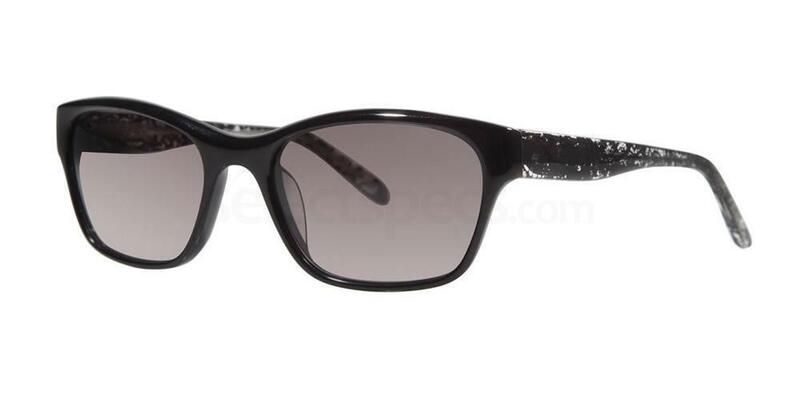 The bold black frames are slightly cat-eye shaped and feature dark grey tinted lenses. These would be perfect for very bright and sunny conditions. Take a look at Renee below looking gorgeous in a very similar pair of Vera Wang sunnies. Grab a pair of horn-rimmed sunnies to add some retro vibes into your everyday outfits. These horn-rimmed specs feature thick frames on top and a minimal frame along the bottom. They originally became famous in the 1960s, but are more popular than ever at the moment. 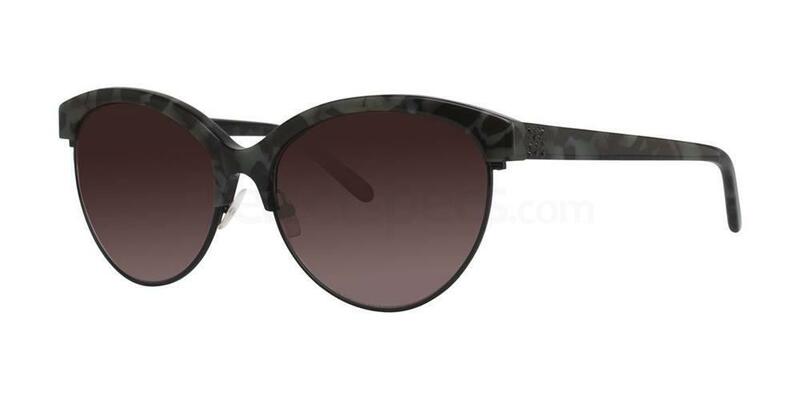 This Vera Wang pair brings style right up to date, with the chic black tortoiseshell patterned frame looking fabulous alongside the grey tinted lenses. 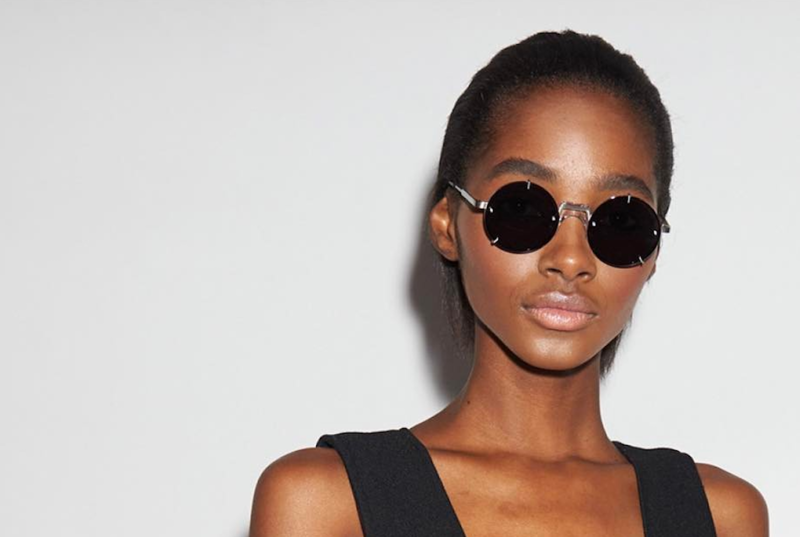 The Instagrammer below looks gorgeous in a similar pair of sunglasses from Vera Wang. 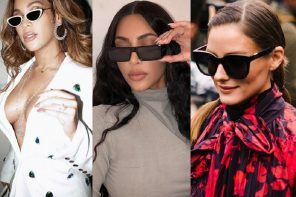 Round frames are another key trend for eyewear which you need to own! 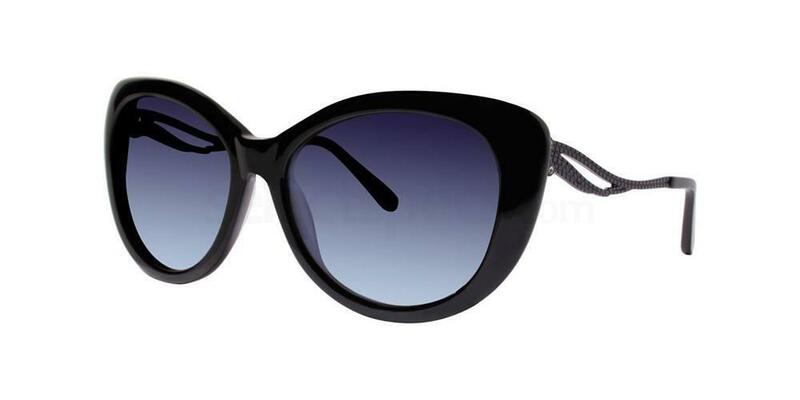 We think this round pair from Vera Wang are super trendy, and we just love their cool retro vibes. This black colour is very easy to wear and flattering on most people, but this style is also available in three other gorgeous colours if you would prefer something different. Take a look at Lula below looking absolutely gorgeous in her black pair.